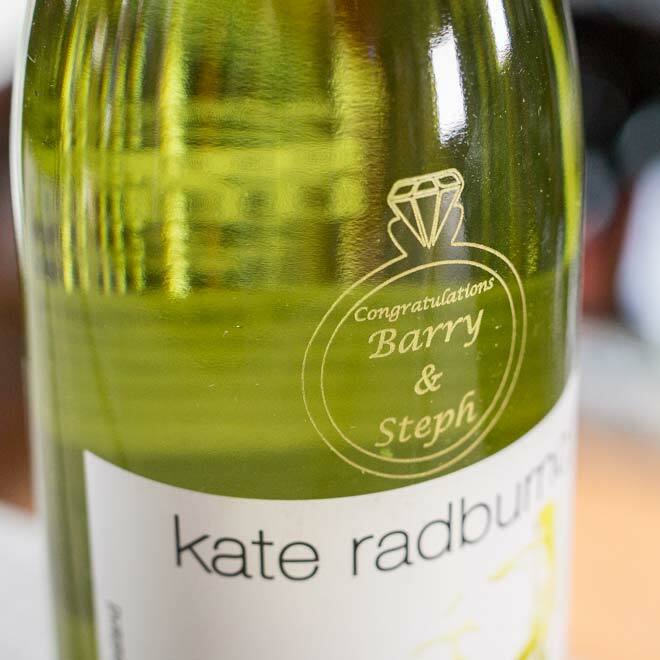 A personalised bottle is the perfect gift for any occasion, whether it’s a Birthday, Christmas or Fathers day, give a gift they will remember. 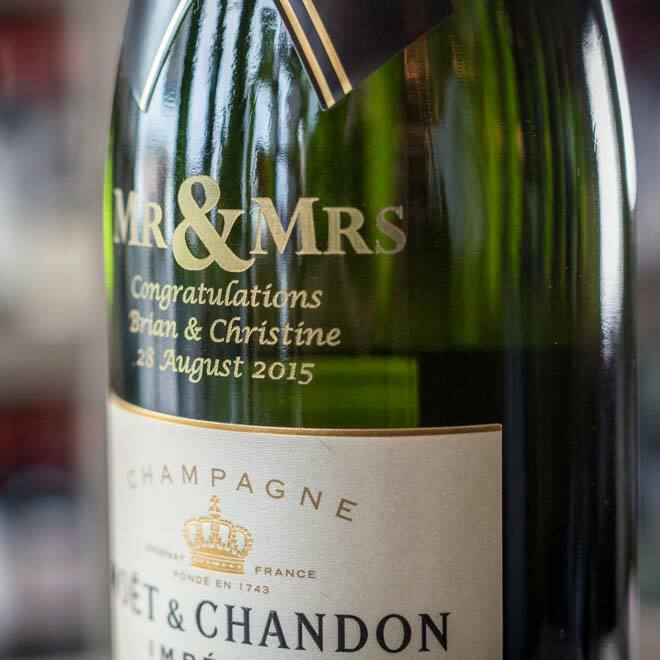 We stock a wide range of bottles that can be engraved, ranging from Whiskey to Wine or Gin to Rum you’ll find something for everyone’s taste. 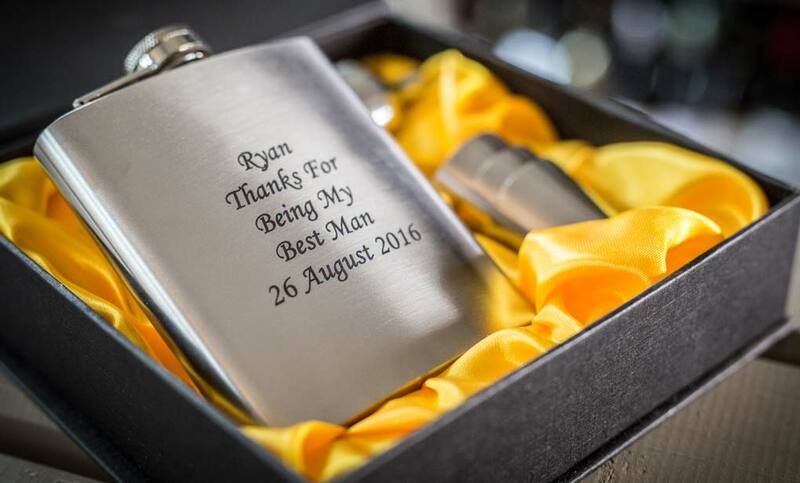 Our 6 Piece Hip Flask Set can be engraved with your own message to make your gift unique. Packaged in a lovely black box our Hip Flask Set makes a great gift for the Wedding Party, or to mark a special occasion. 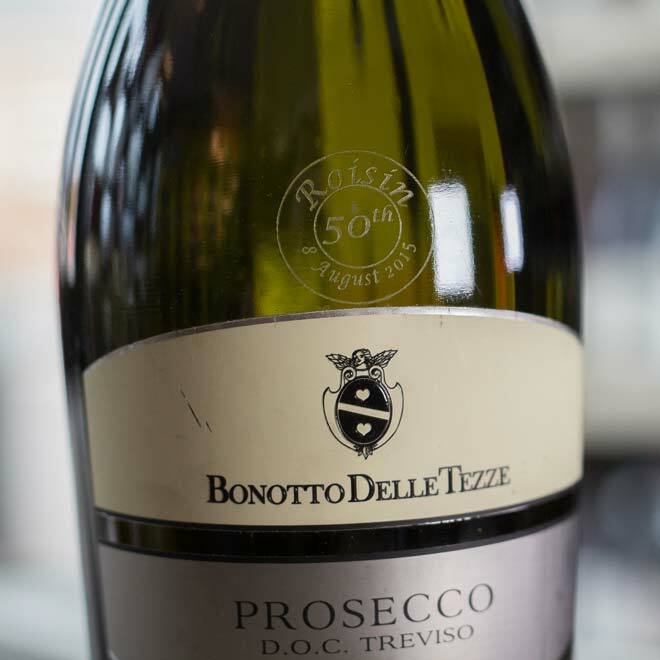 A traditional gift which makes a lovely keepsake.